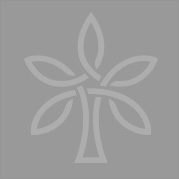 Global Hope Network International (GHNI) works to bring help and hope to the hidden and hurting by empowering those living in the most extreme poverty to end it themselves. READ MORE GHNI teams work in Africa, Asia and the Middle East with villagers who work together to bring solutions to the most vital issues known to keep families and communities in extreme poverty for generations. The five key areas that must be met to end extreme cyclical poverty are - clean accessible water, nutritious renewable food source, wellness habits to prevent disease, education for both boys and girls and an income generating source for all families. Once these areas are resolved using cultural sensitivities and local resources, extreme poverty can end and communities are brought to self sustainability. We call this Transformational Community Development. As you might imagine, our work in the Middle East has expanded to include refugees fleeing the violence of war and the terror of ISIS. Applying similar methodology to our work with refugee families, we help them to rebuild and begin a new life where they are planted. Many who have escaped are in great need of healing and our staff on the ground work to build relationships of trust and helpful counseling. 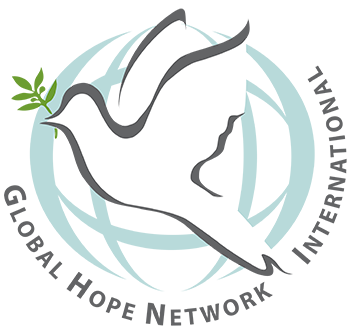 Global Hope Network International is expanding our reach, hoping to put ourselves out of business by ending global poverty once and for all. As we partner with other humanitarian aid organizations who desire to learn the Transformational Community Development process, communities are being reached exponentially. 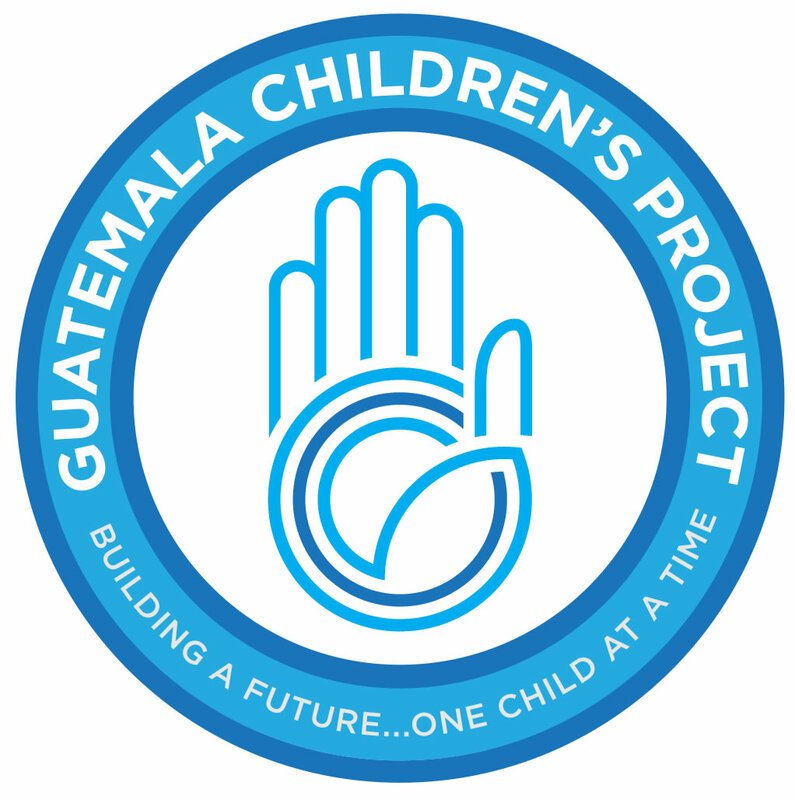 Guatemala Children's Project is a 501(c)3 non profit organization dedicated to bringing hope to the children and families of Guatemala. REBUILD globally is a non-profit organization fighting poverty in Haiti through education, job training, and business development. REBUILD globally was born from the disaster of the 2010 Haiti earthquake and READ MORE survived its wake by providing sustainable solutions for survivors. It's three-tired approach alleviates the barriers to education for youth, teaches critical business skills for work readiness to adults, and provides a pathway to dignified employment through its sustainable fashion company deux mains designs. REBUILD globally's impact areas have been specifically developed to empower individuals and to create change that will last for generations to come. 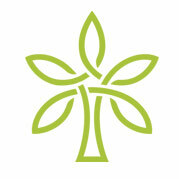 Elev, its education program, provides scholarships and tutors for high school and university students. Participants receive support in all aspects of their education so that they may graduate and transition into steady employment. All students are also given the opportunity to participate in a work-study program to gain skills and experience. Lavi, its paid work training program provides technical training, life skills training such as personal finance and business, and a direct opportunity to employment with deux mains designs. deux mains designs is REBUILD globally's for-profit counter part. deux mains is a sustainable fashion business that creates sandals and accessories made from locally sourced leathers and up cycled materials. All graduates of the Lavi program transition into full-time employment and receive living-wages that promote economic stability. Mission Advocate for the immunization of the entire population in an equitable manner, preventing diseases through education, advocacy, analysis, access and public policy. 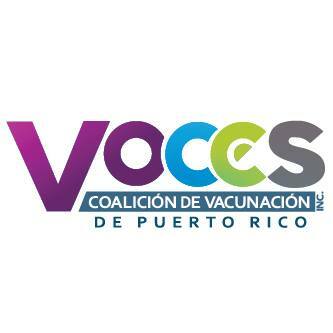 Vision That all people in Puerto Rico may be READ MORE protected against preventable diseases through vaccination.